Planning a trip to an upcoming sporting event in D.C.? Whether you’re booking for a team of players or a group of dedicated fans, we’re here to find you the perfect bus for your trip. 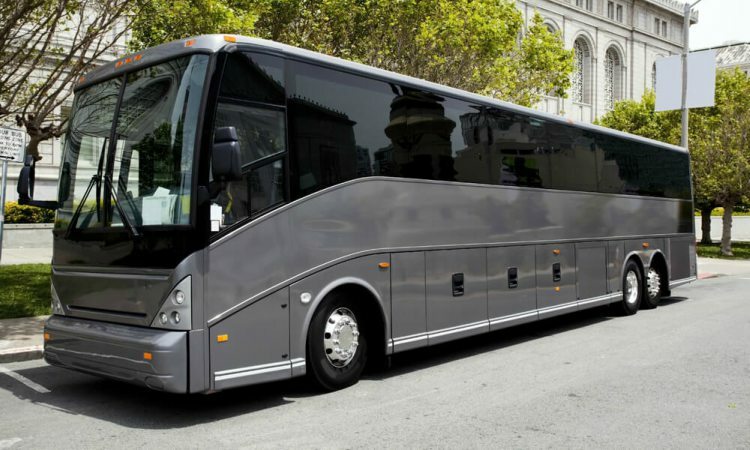 Load your team, staff, and coaches onto a full-sized charter bus for easy long-distance transportation to an away game; or, rent a minibus to take you and your friends right to the game. Call us any time at 202-903-0059 to learn more about how we can make your sporting event transportation easier than ever! Oversized luggage bays and overhead compartments come standard on full-sized coach models. Store all of your team’s necessary equipment with plenty of room left over for overnight luggage or other carry-on items. You’ll still be able to relax and enjoy extra legroom while you travel. Let your team relax and spend some time together while they travel. With plush seating, televisions with DVD players, WiFi, and other comfortable amenities, everyone will be able to relax on the road, ensuring that your team will be ready to play once they arrive. DC Charter Bus Company is equipped to handle groups of all sizes, from dedicated fans to little league teams to professional conferences. We’ll find the perfect bus for you and make transportation to your next game a breeze. Call us any time at 202-903-0059 for help with all of your transportation logistics! We’re available 24 hours a day to get you a free, personalized quote and help book your perfect bus.